Going into 2017 the baseball world knew that the Detroit Tigers were facing a make-or-break first half of the season. After a quiet off-season the team decided they’d be all-in for one more run, to bring a World Series title home for their late, beloved former owner Mike Ilitich. One last over-the-top charge. However, it appears that this final charge has been cut down in no-man’s land as the Tigers sit one game from the bottom of both the American League Central and the American League itself with a 33-42 mark. Before Sunday’s win in San Diego they had lost nine straight, including a four-game sweep at the hands of the Mariners in Seattle. 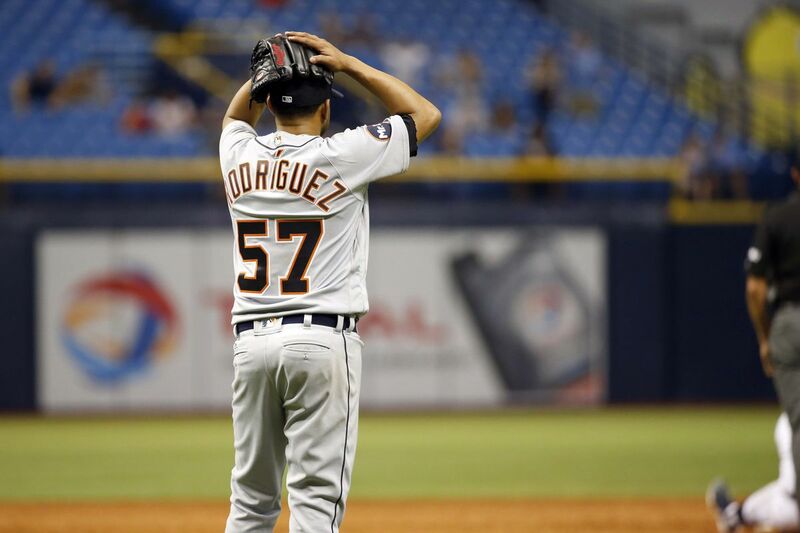 The first changes came when Francisco Rodriguez was released after the Seattle series. Many wondered if Brad Ausmus would see his last series as Tigers’ manager in San Diego. The possibilities of who will be traded, talked about as “when” rather than “if”, were flying left and right. While no further changes have been made, what all Tigers fans have known is now becoming increasingly clear by the day: changes, and big ones, need to be made. And much sooner rather than later. With the end of June approaching, here are some possibilities of what the Tigers could do. Expected to be big trade players in the off-season following an early deal that sent Cameron Maybin to the Angels, nothing else happened for the Tigers over the winter. Now, as their situation becomes more dire, it can be expected that the Tigers will be among the sellers at this year’s trade deadline. The obvious candidate for a high-return trade is J.D. Martinez, the slugging right fielder. Wasting no time after missing the first month of the season, Martinez has posted a club-high 12 home runs in 41 games while posting a .294/.405/.712 slash line. His name was mentioned many times in the off-season, though no deal ever passed the phase of talks. His trade value is high and there are many teams that could use a bat like his to shore up their offense in pursuit of a playoff berth. As well, the return would be substantial and would likely bring in a top three prospect and more from any club with whom they deal. It’s unlikely the Tigers keep Martinez after this season, given the size of the contract he’ll likely receive and due to their own commitments to larger contracts owed to Miguel Cabrera, Justin Verlander, and Jordan Zimmermann, just to name a few. They’re likely to explore the market with him to see if they can’t land some pieces as they look to rebuild. 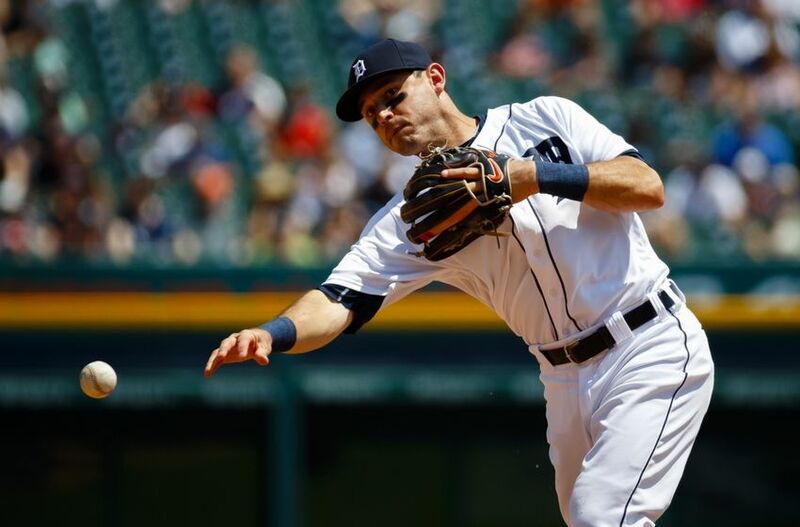 Second baseman Ian Kinsler’s name was thrown around as a possible trade piece with the Los Angeles Dodgers during the Winter Meetings, though nothing beyond any rumors ever took off. Kinsler has dealt with some injury issues with a nagging hamstring problem and has seen a decrease in his numbers as a result. He is still reliable enough at the plate and his Gold Glove-caliber defense remains a big selling point to any potential buyer. The Dodgers could remain a contender for Kinsler, as in-house second baggers Logan Forsythe and Chase Utley have been underperforming so far. Though it’d be ideal for them to go younger, the 35-year old Kinsler has not played up to his age in recent years and could provide a spark to a Dodgers club looking to reach the postseason Promised Land that is the World Series. The Dodgers can also offer solid, young return, with 22-year old infield prospect Willie Calhoun, as well as an MLB-ready Chris Taylor in any deal they may look to make for Kinsler. Justin Upton could be an enticing piece for any contender or borderline playoff club looking to add a power bat that can draw walks. But his contract size makes him a hard sell. Even more outlandish scenarios like dealing Miguel Cabrera and Justin Verlander can’t be ruled out, though they would be incredibly difficult sells due to the size of their contracts, as well as the king’s ransom either would require in any deal. The Tigers would likely be eating a lot of money on either of their deals should they become viable trade chips, permitting any team does have the talent required to secure the deals. Jordan Zimmermann is a dark horse trade candidate, as he could serve as a potential bolster to any rotation that needs depth. A return to his hometown Milwaukee Brewers could be enticing, as the Brew Crew are in need of arms. But his large contract, like the others above, makes him a difficult sell. Something, be it those who make the decisions on contracts or the ones in charge of the lineup day in and day out, is not working. It would be smart to tear everything, from front office to coaching staff, down as the team on the field is rebuilt. 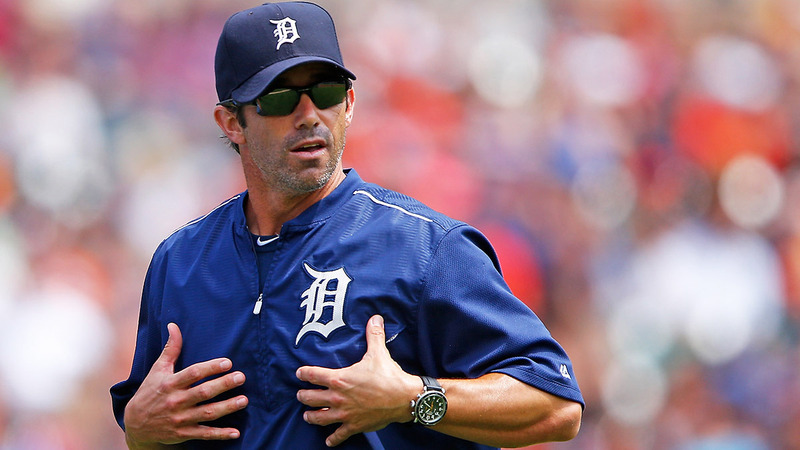 Brad Ausmus has drawn the ire of many fans. Those defending him deflect criticisms to general manager Al Avila and his predecessor, Dave Dombrowski, for saddling him with overpaid players who are currently struggling. It also doesn’t help that many of these high-priced players have been underperforming. While there is only so much he can do about that it is arguable that Ausmus has not done the best job he can with the hand he’s been dealt. During the club’s recent nine-game skid, Ausmus only decided to shake things up when the streak threatened to reach double-digits. An earlier shake-up could have aided in righting the ship a few games earlier. Loyalty to struggling pitchers, thinking that throwing them back onto the fire rather than giving time to clear their heads and get the bad taste from their last outing out of their mouth, has cost the club more than a few games, be it via the blown save or by putting a once close game out of reach.. Other situations have been mismanaged as well, including instances where Ausmus would call upon struggling, unproven players in a pinch-hit situation when the team was threatening to score, rather than using veteran options available to him. Long story short: too often Brad Ausmus has not put his team in the best position to win games. Al Avila, as well, should be shown the door as the team enters full rebuild. He, like his predecessor, gave out bigger contracts that have not panned out as expected. He has further tied this team to aging veterans with a farm system that is slowly rebuilding, but not nearly at the pace that it should be. All remnants of the old “build via trade and free agency” school of thought should be abandoned, with a shift of focus to rebuilding through the draft and farm system instead. 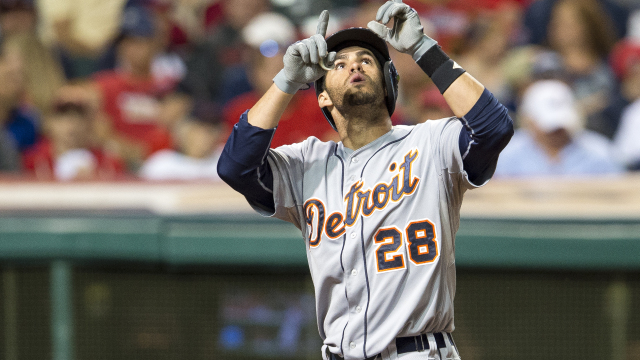 What changes do you see being made in Detroit as the Tigers’ rebuild looks all but certain? Let me know in the comments below! Find me on Twitter @milz_chris and follow @cleatgeeks for more baseball news and writing.